Lars-Johan Åge is a doctor of Economics with specialization in negotiation and he knows that to achieve good relations, the answer is always the same. Whether it is a discussion at home at the kitchen table, a business negotiation or a hostage situation, the secret to reach a successful solution is good Communication. 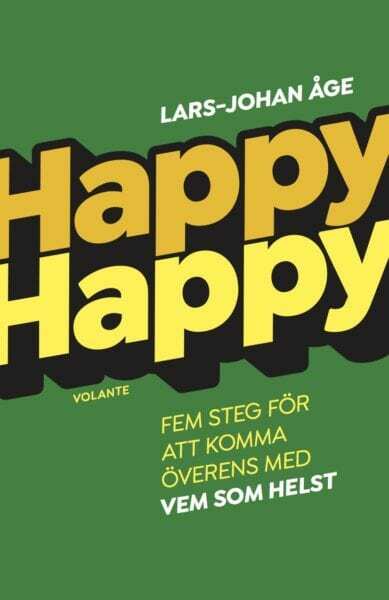 It is from this knowledge Lars-Johan Åge has developed the method Happy Happy. When he called Grand Agency to to tell us about the book he was about to write, we immediately recognize ourselves in the concept and wanted to work with Lars-Johan and the book. Lars-Johan Åge is a renowned researcher and teacher at Stockholm School of Economics. 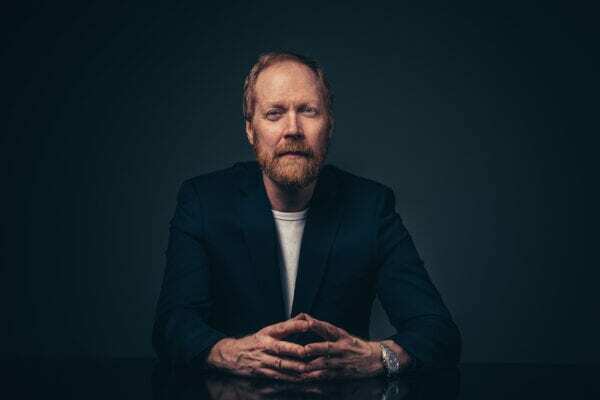 He is a specialist in the field of negotiations and has worked together with global organizations, FBI’s hostage negotiating team as well as the Swedish police’s intervention force. He is one of Sweden’s most popular key note speakers and it is in this role he developed the method Happy Happy. His first book The Art of Doing Business was published in 2015.